And we've arrived! 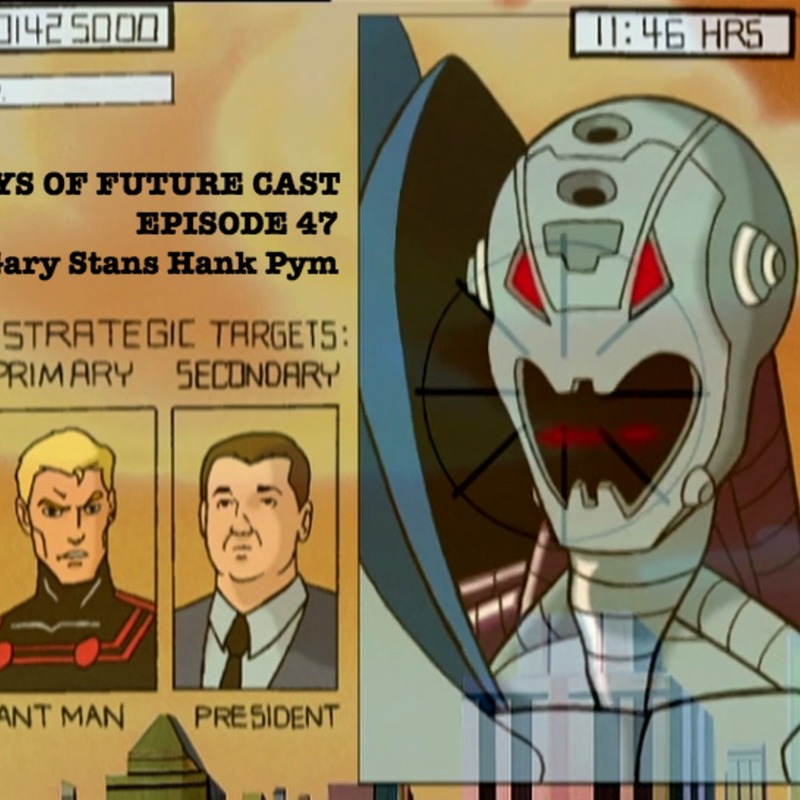 This episode begins our coverage of the 1999 Avengers cartoon, United They Stand. It's...not great! Luckily we're able to see past the awfulness and uncover those delicious nuggets of funny to bring you a great episode. Gary is on Twitter, and Jeremy is too. Duckfeed is on Patreon, which is a great place to support the show. Keep up with the podcast by checking out our Schedule Page.